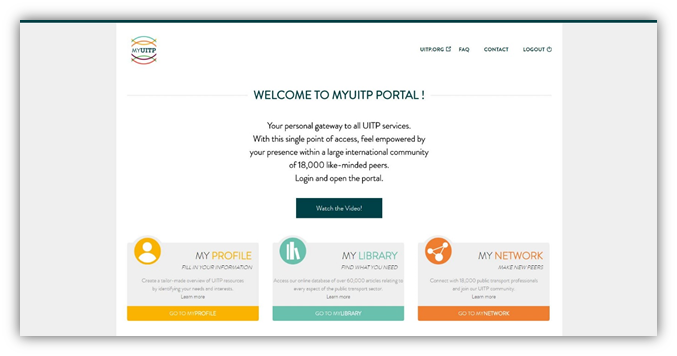 Click on the Go to of one of the services. 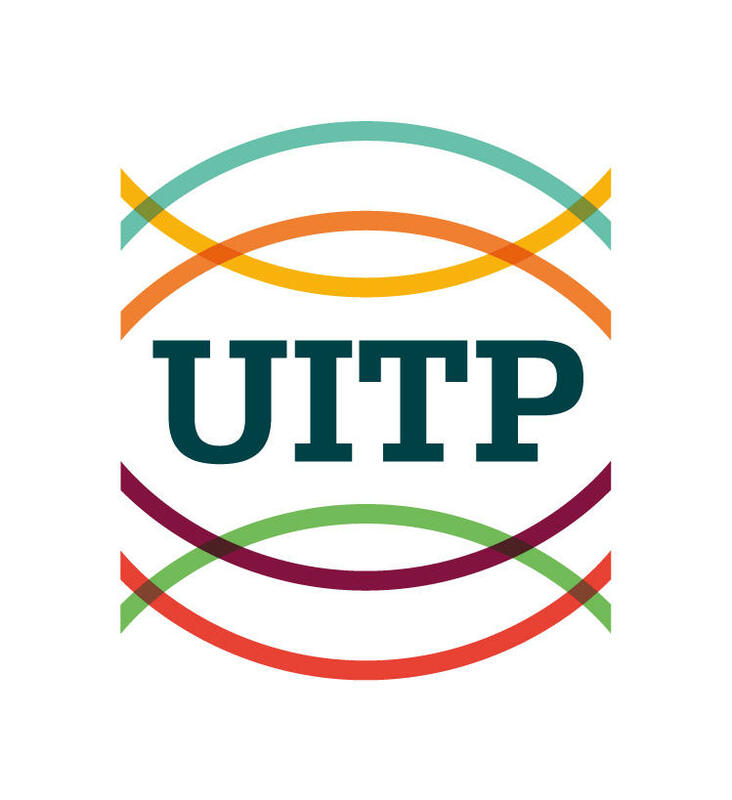 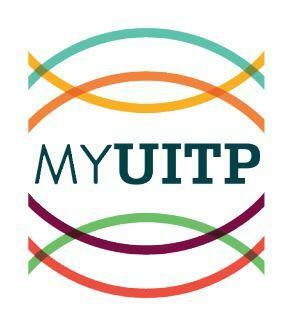 You will receive by email and under 24h your credentials to access MyUITP services. 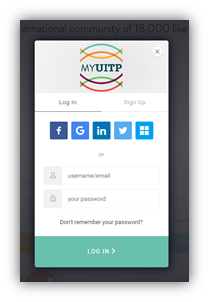 Enter your login/email address and password to access the service.